Guys, it’s finally fall, and I am too excited! I’ve already had a pumpkin spice latte (don’t @ me), I’ve pulled out all my sweaters, and I’m ready to get scared. Horror movies, horror books, and horror TV shows are all that I crave now, and I know there are readers here that are fear fans. American Horror Story has come back for a new season, and you can bet I’m already watching. I fell off Cult because it was a bit too real, but Coven was one of my favorite seasons, so I’m very excited to be going back to that even if it’s a bit different this time around. While I’m waiting for new episodes to drop each week, here are the spooky books I’m reading in the meantime! You cannot talk about horror these days without talking about Stephen King. The king of horror (I’m the only one who’s ever made that joke! 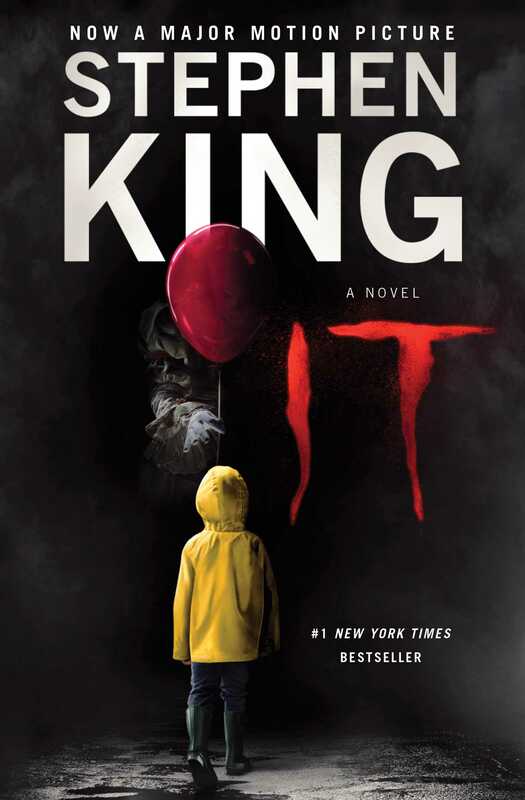 ), King has written some of the most beloved scary stories and created per-capita the most jump-scares per childhood (and adulthood). For this list, thinking of AHS fans, I have to recommend three King titles. IT, for those who loved “Freak Show”; Misery for all those Kathy Bates fans, and Pet Sematary for those who love “Roanoke” and the evil forest that surrounds the house. 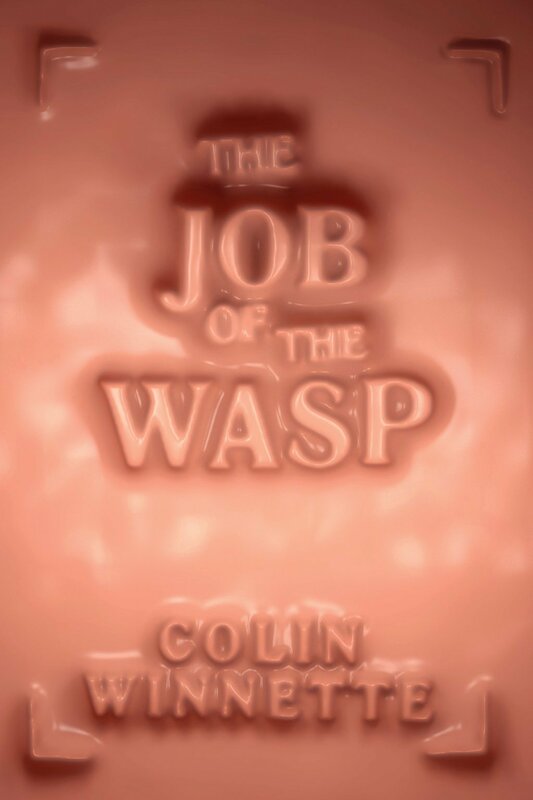 One of my favorite horror books read in the past year is The Job of the Wasp by Colin Winnette, a creepy tale of a young boy who is a new arrival at a very strange boarding school. Every bit of this story is unreliable—who our protagonist is, where he is, and what’s happening to him—and therein lies the magic of what makes this book such a fantastic fright. 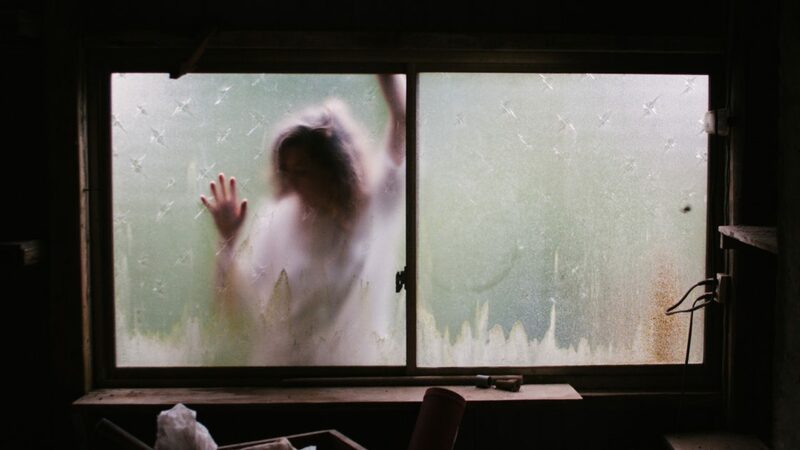 I recommend this novel to those who loved “Asylum” and “Roanoke,” who liked how AHS played with what is real and what is created, and who are challenged by not knowing who to believe. 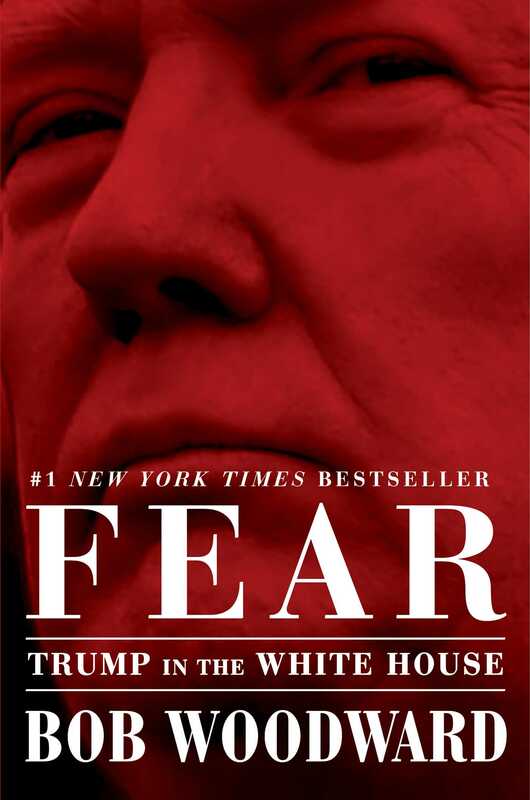 Lastly, this is a cheap shot, but if you loved “Cult,” you have to read Fear by Bob Woodward. It’s just as terrifying—since it’s the non-fictionalized version of what everyone in that show is so freaked out about, at least in the beginning.